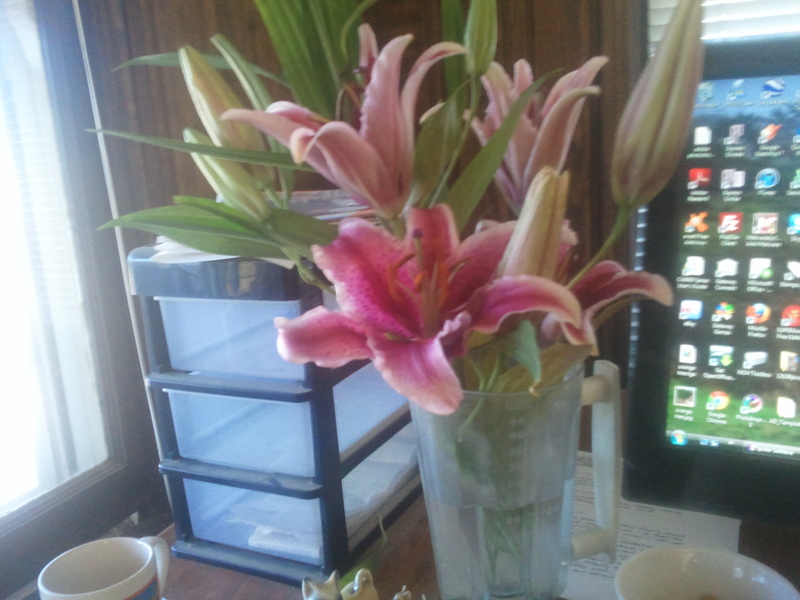 Kyle Bronsdon > Words > inside Kyle's brain > Yeah that’s right, I bought flowers for my wife and put them in a blender. You wanna make som’in’ of it? !